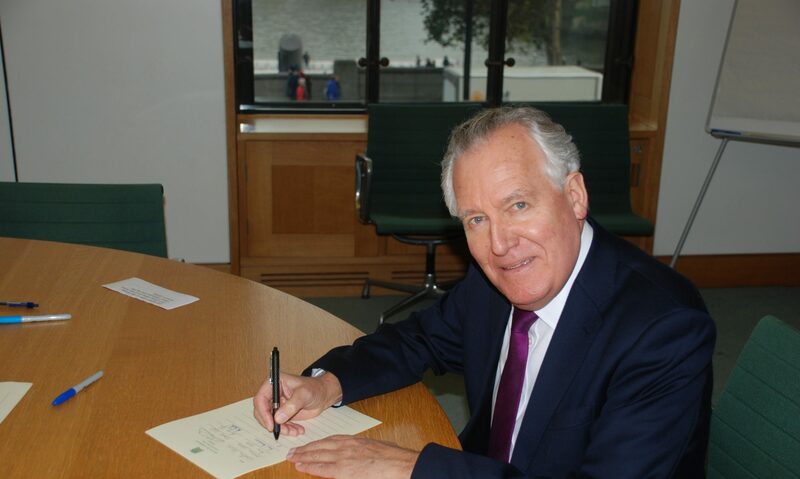 MP for Neath Peter Hain has called on schools in the constituency to sign pupils up to the Sidney Goldberg Memorial Competition 2014, which has been launched to mark the 70th Anniversary of the D-Day landings. The competition aims to help school children of all ages to gain a greater understanding of the D-Day Normandy landings. The Normandy landings commenced on 6 June 1944, resulting in a decisive Allied victory that was instrumental to the outcome of the Second World War. Entrants are split into four age groups and must undertake a small research project, submitting their entries by post or online by March 31st 2014. The overall winner of each age category wins a trip to Normandy with a parent or carer to see the D-Day landing sites firsthand. More information about the Competition can be found at http://www.sgcompetition.com/ including the research project for each age group and the full list of prizes.